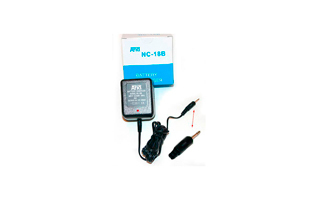 NC 18. 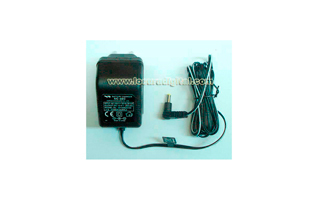 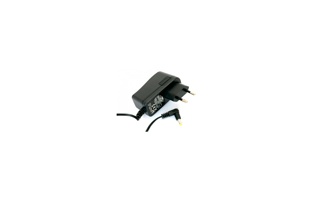 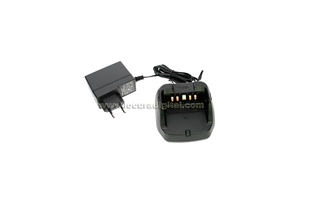 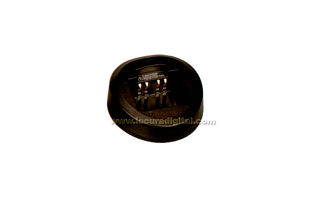 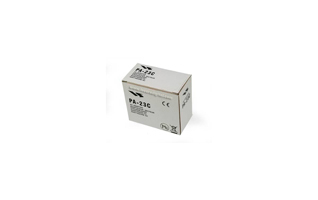 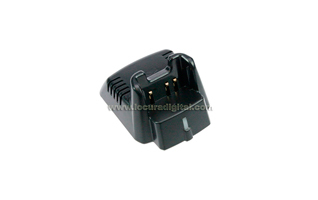 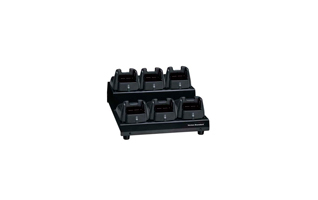 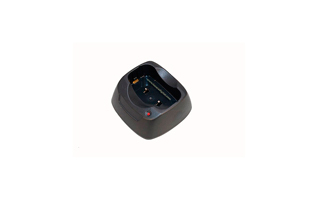 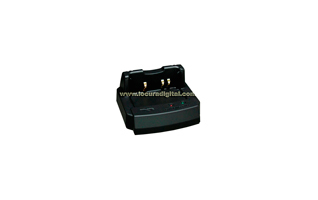 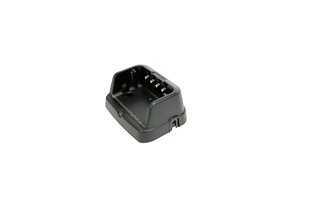 Chargeur de batterie FNB 12. 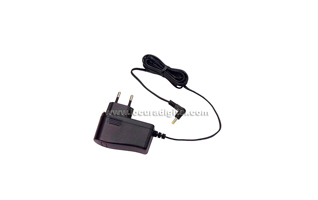 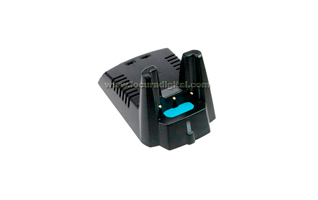 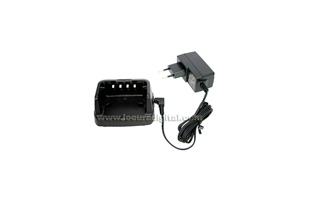 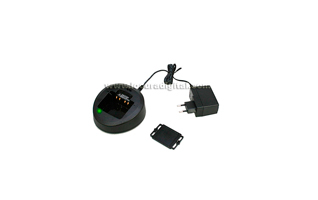 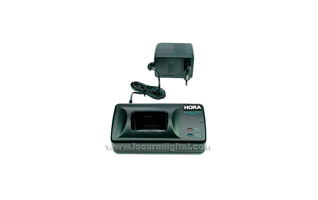 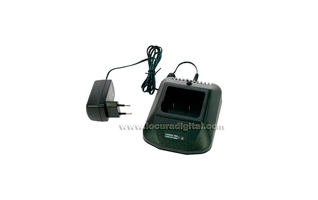 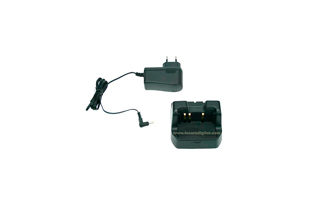 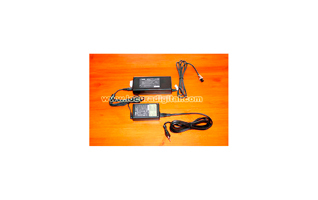 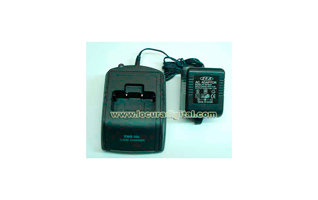 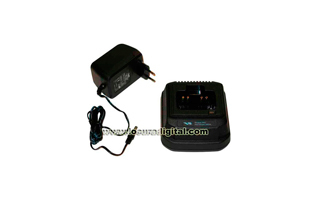 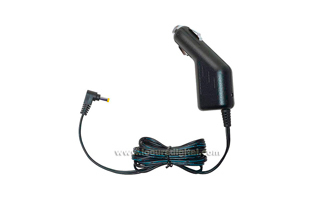 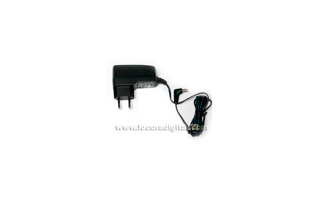 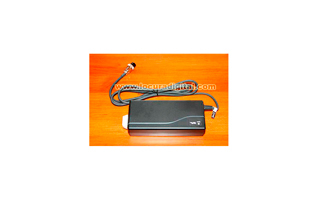 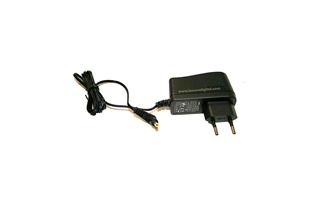 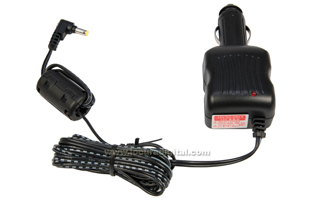 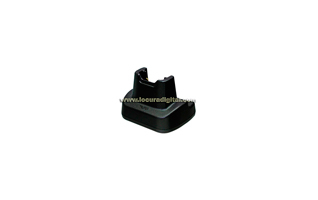 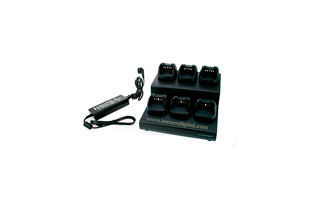 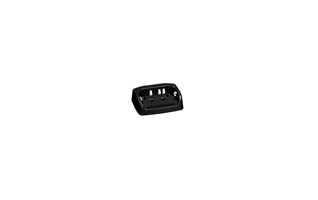 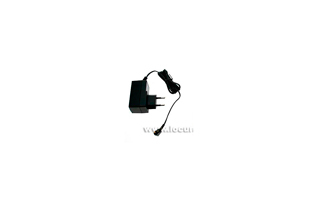 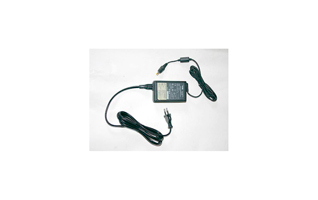 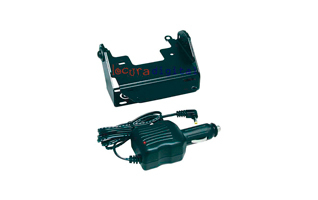 YAESU ALUNI-car Charger and 12V DC power supply for Yaesu models.